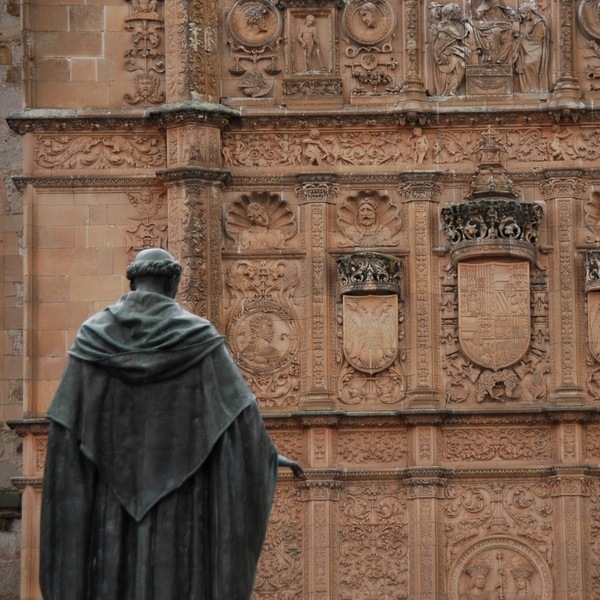 A guided visit through the old Salamanca is scheduled on Monday. 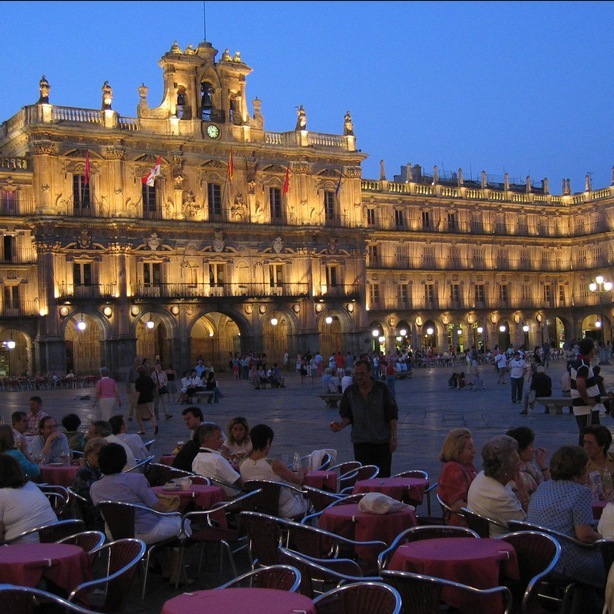 We will visit the historic city centre including Main Square, Cathedrals (Old and New), University, Courtyard of Junior Colleges, House of Shells, Saint Stephen's convent, Dueñas' convent, Roman bridge, and a variety of palaces. 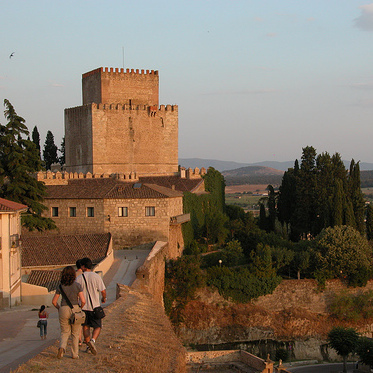 Each tour will be tailored according to requirements of each group. A visit to the interior of the old University building is scheduled in the evening for the whole group of congress attendees, before the official reception. 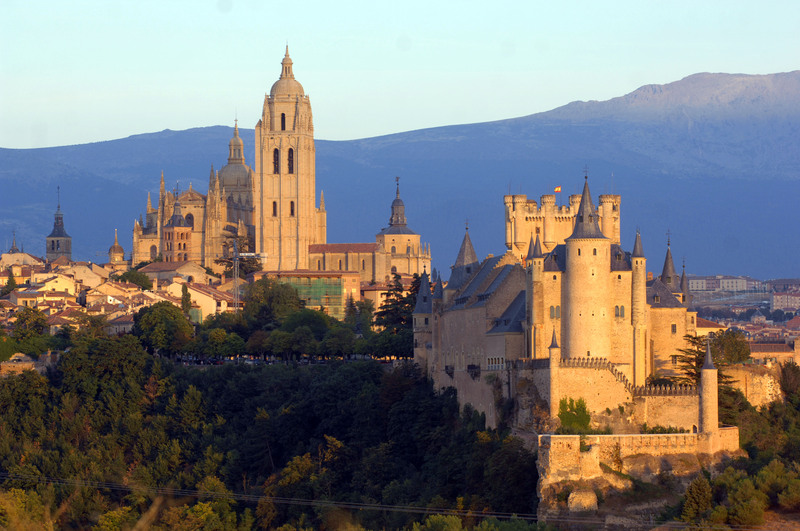 Today we will enjoy with two cities declared World Heritage. 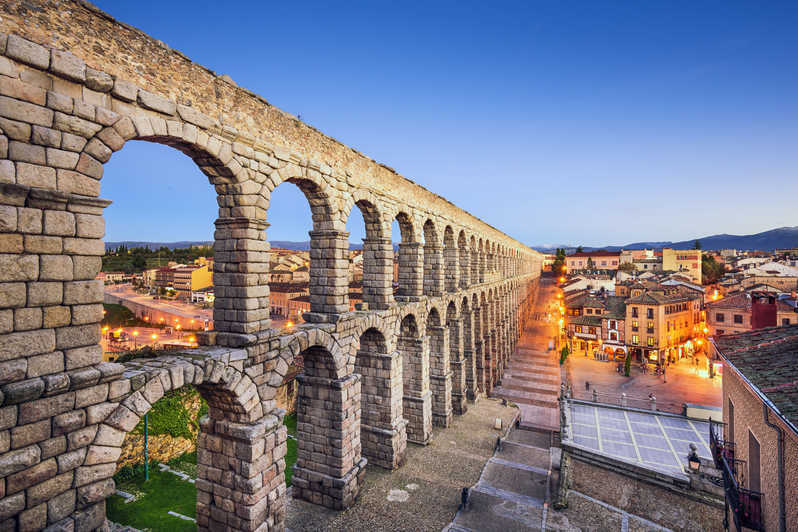 First, we will go to Segovia where its amazing roman aqueduct will welcome us. 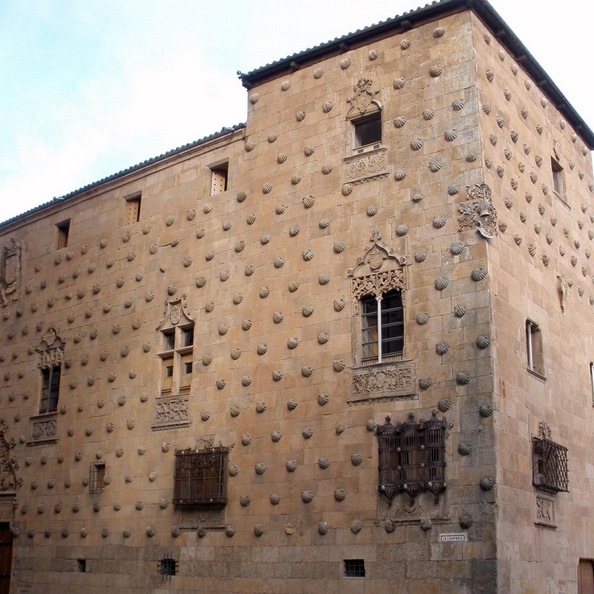 We will do a walking tour in the historical center, where the Alcazar sits majestically (exterior visit only) since 1122. 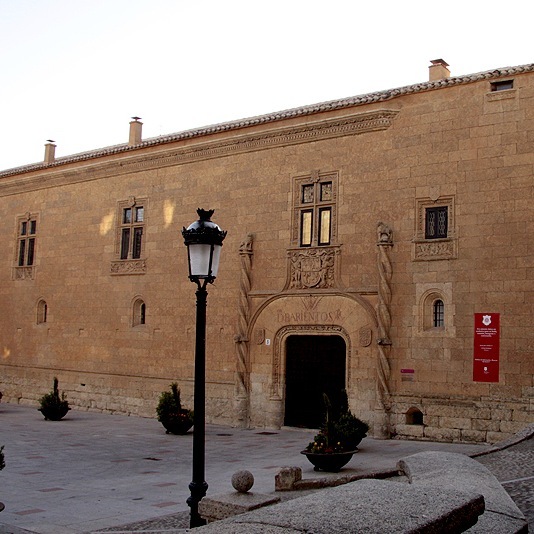 The visit also include the sightseeing walk performed by the Catholic Queen, Isabel de Castilla, from the Alcazar to the church where she was crowned. 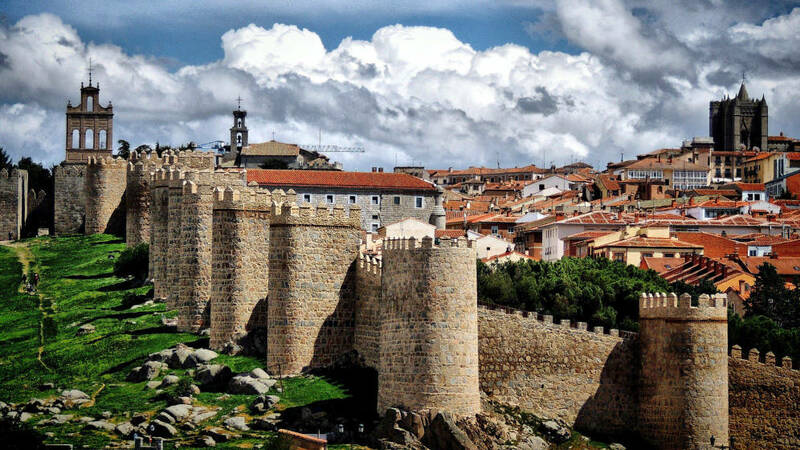 Following lunch we will go to Ávila where we will make a short stop for seeing its medieval walls and taking pictures. Official Guide, bus and lunch included. 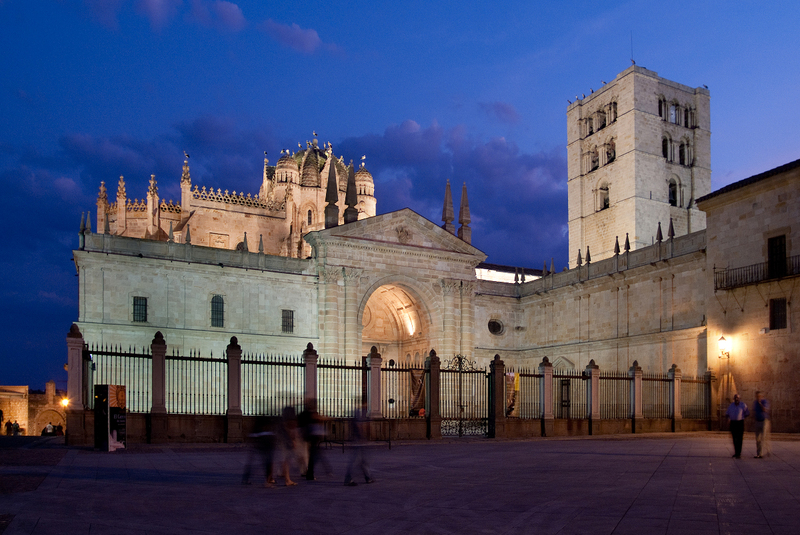 This day we will visit the Spanish Romanesque jewel in which historical center has more than 20 medieval churches. 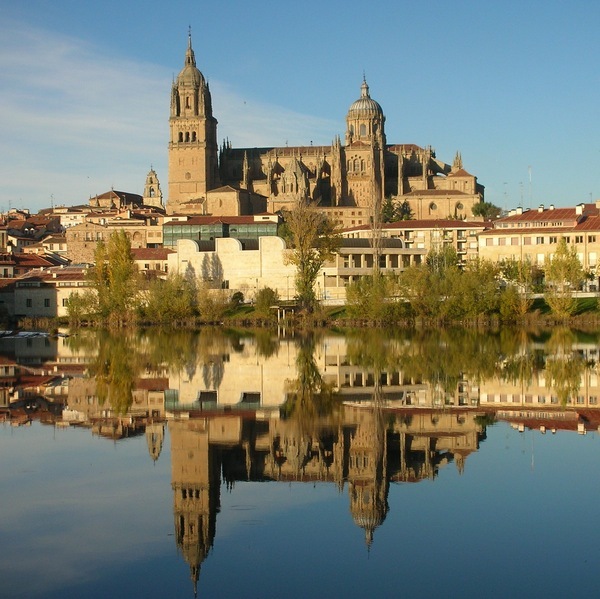 Zamora is the Viriato´s city, the tribal boss who fought against romans, and it is also the city of the river Douro. 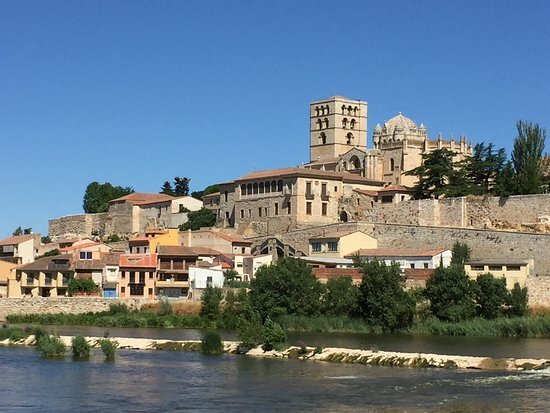 In our walking tour we will discover its best Romanesque churches, its beautiful views over the river Douro and besides we will visit its lovely cathedral, one of the main examples of the Castilian Romanesque. 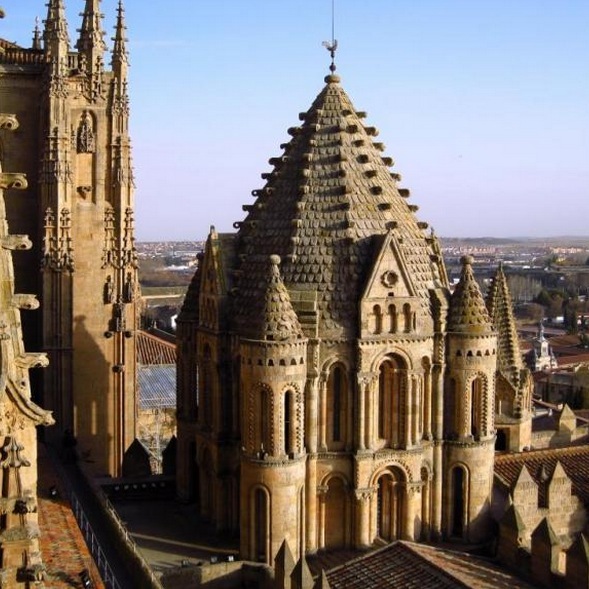 This visit is focussed in the historic city centre of this old and fascinating fortified city, which is located in the south west of Salamanca province, very near to the border with Portugal. 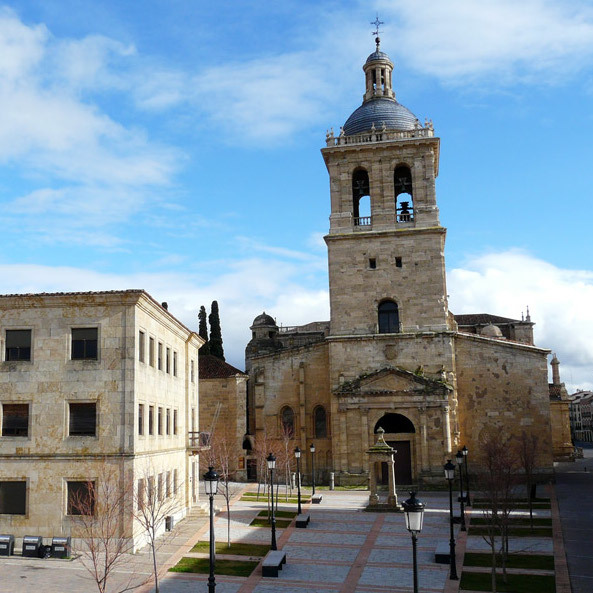 Ciudad Rodrigo has a rich history. It was declared a Historic and Artistic Group of note in 1944. 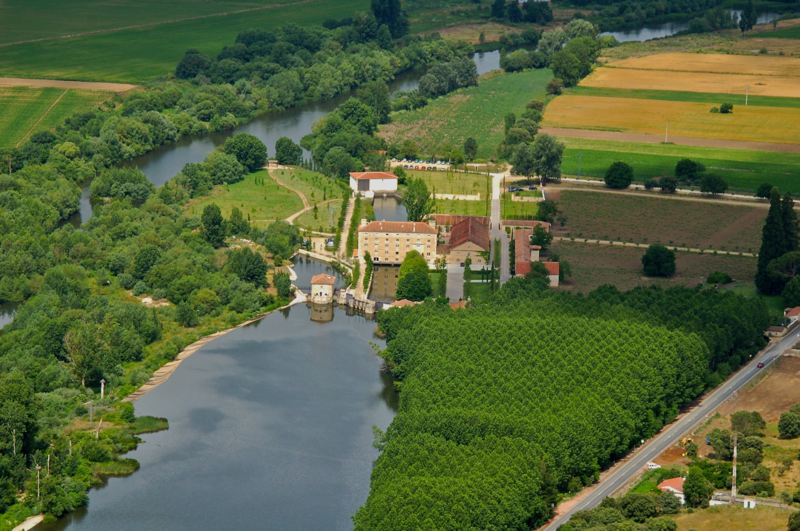 It has many renaissance palaces, churches, in addition to the 12th century castle, the double wall fortification system and its impressive Cathedral. 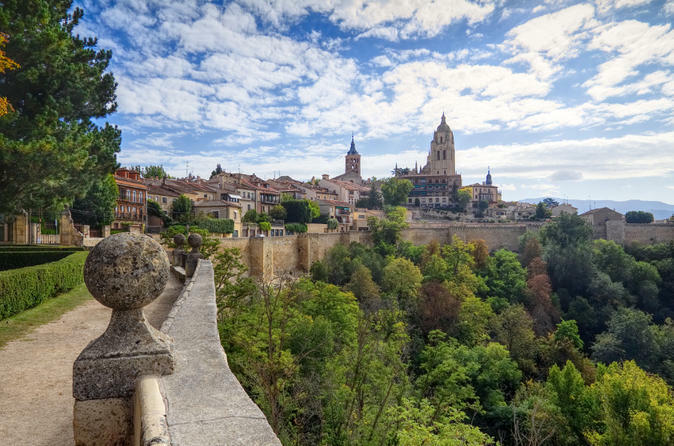 The city played a very important role in the Iberian Peninsula war. 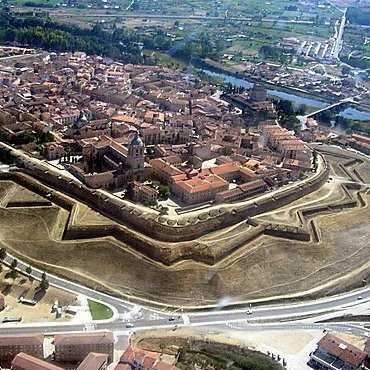 The city suffered two sieges, one by the French in 1810 and the other by the British in 1812. The latter, led by Lord Wellington, took place in order to conquer back the city occupied by the French army in 1810 and it was. Lord Wellington, after being victorious in battle, was rewarded with the title of Duke of Ciudad Rodrigo. 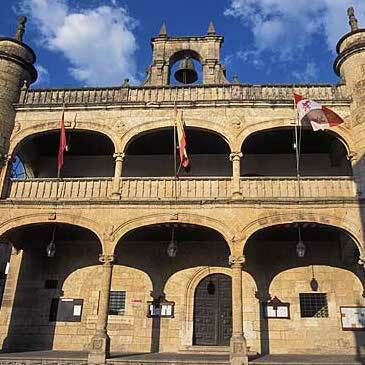 A visit in the afternoon to a ranch of brave Spanish bulls is planned in the Ciudad Rodrigo countryside.